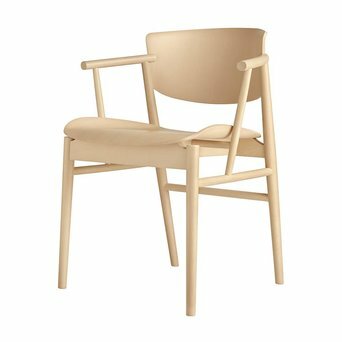 Fritz Hansen is a Danish furniture company founded in 1872. 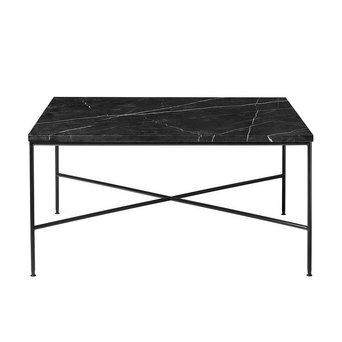 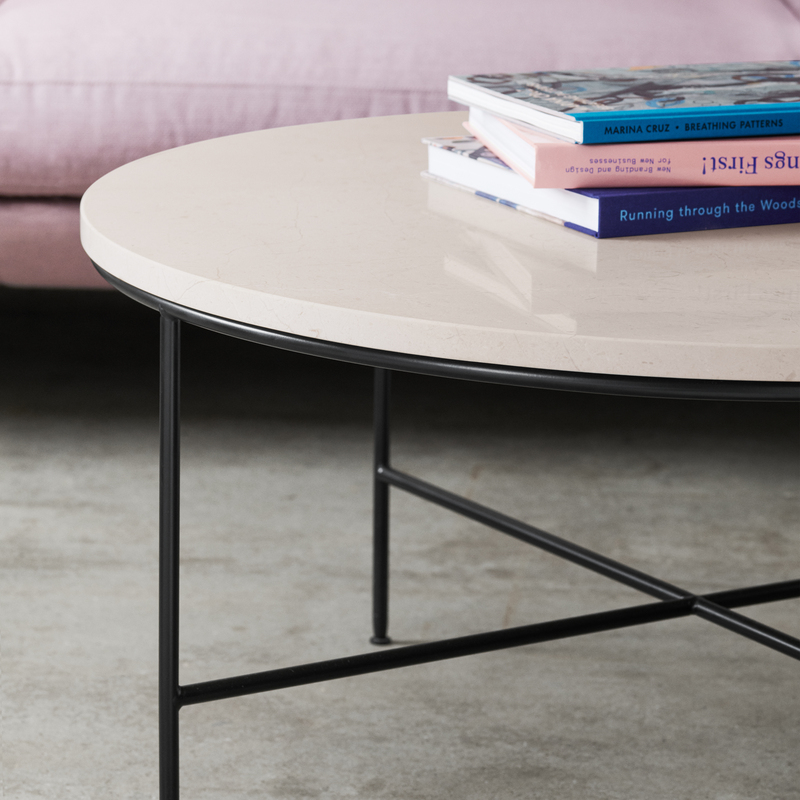 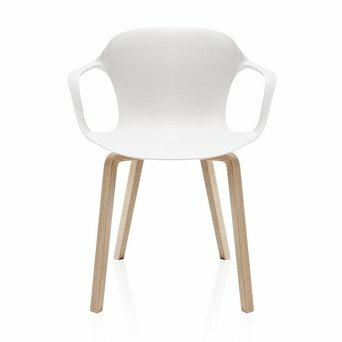 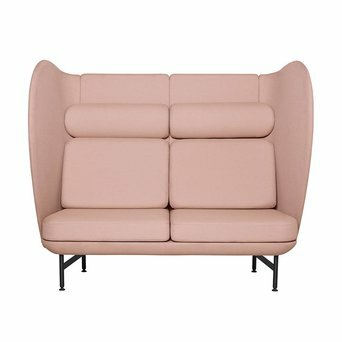 This exclusive and international design brand is known for its unique products and sense of quality. 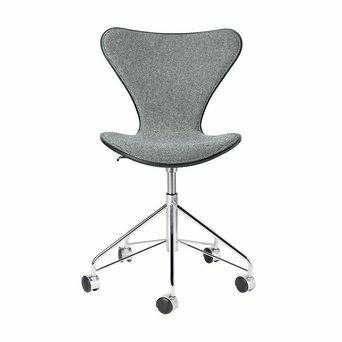 One of its best known designers was Arne Jacobsen, the brain behind various iconic products in the Fritz Hansen collection. 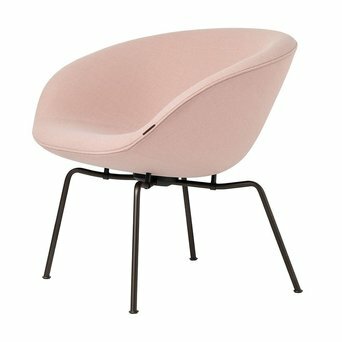 The Butterfly Chair (Series 7) and the Egg Chair are just two examples. 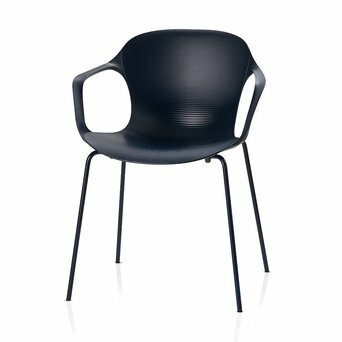 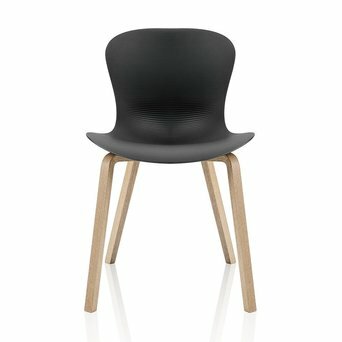 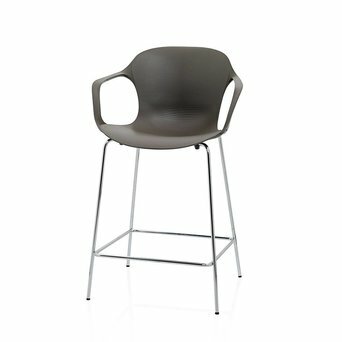 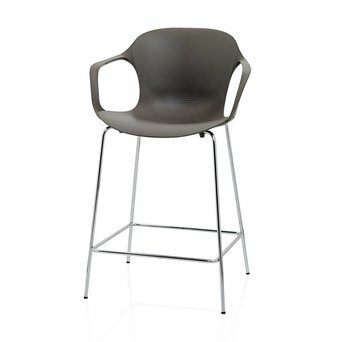 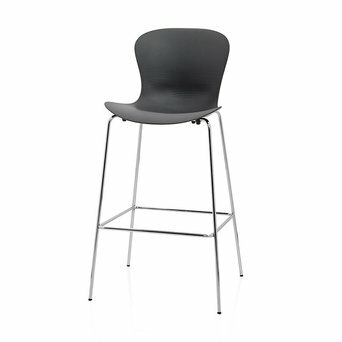 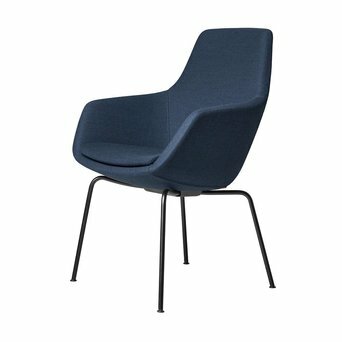 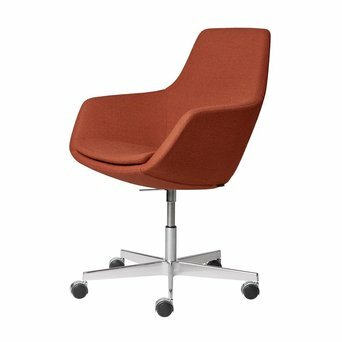 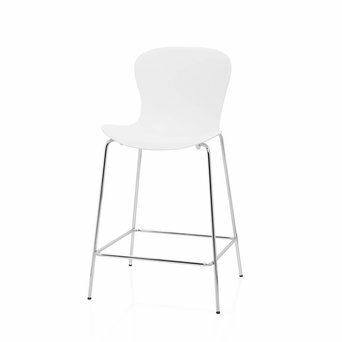 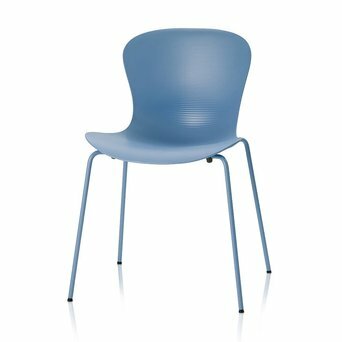 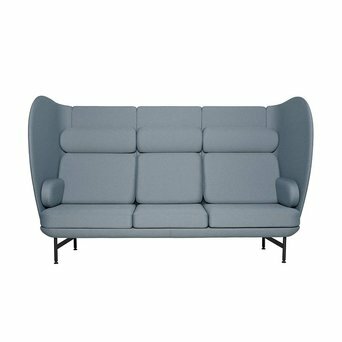 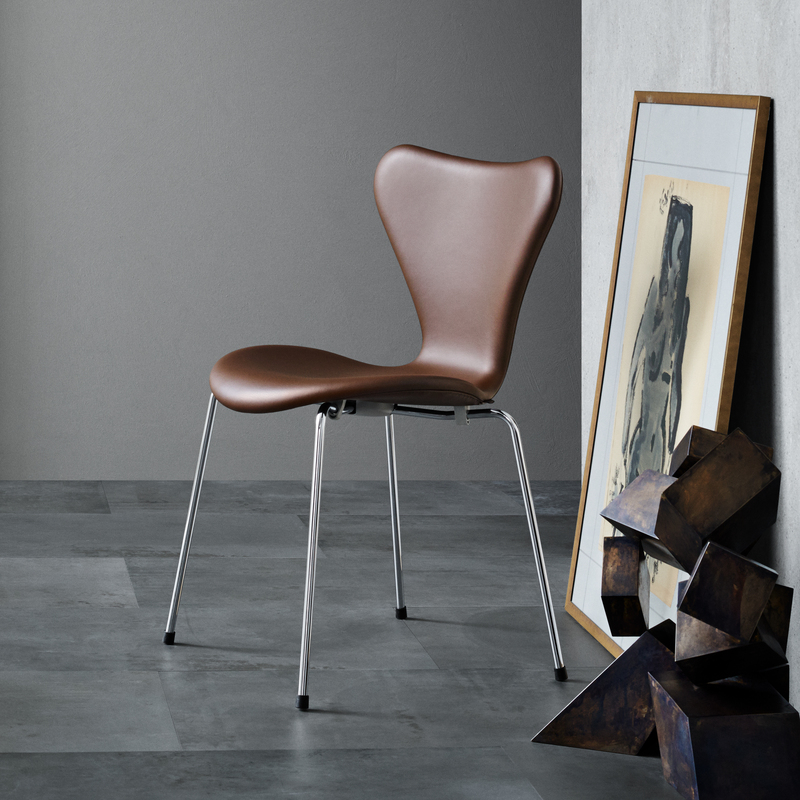 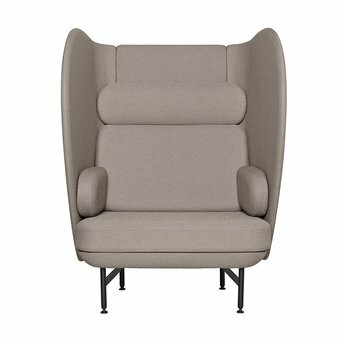 Are you looking for a Fritz Hansen product that’s not displayed on our website? 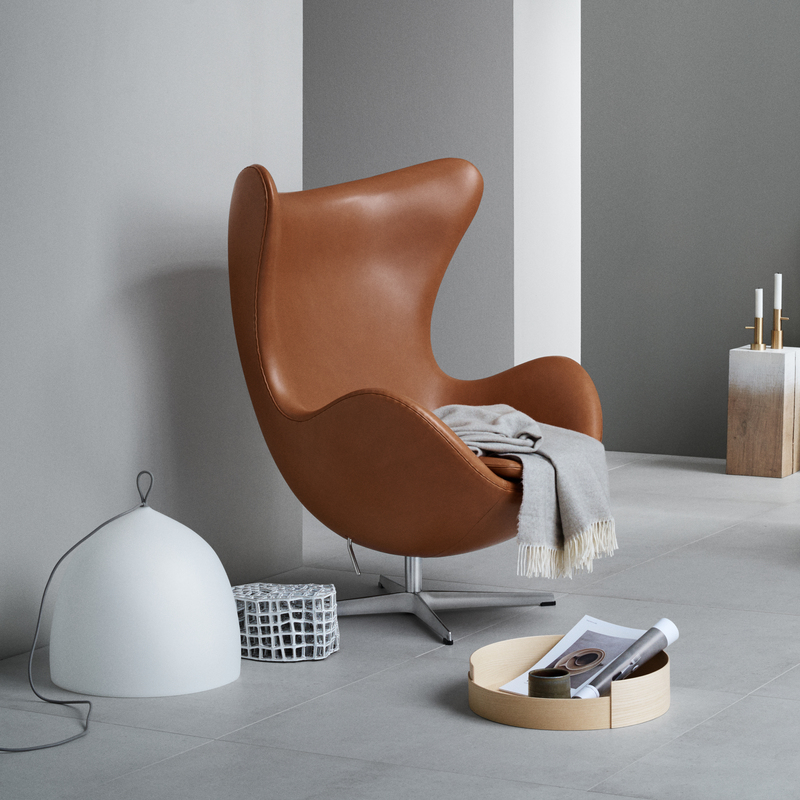 Send us an offer request, because we can deliver the complete Fritz Hansen product collection.